Fiat S.P.A or Fiat which stands as an acronym for FabbricalItalianaAutomobili Torino or the Italian Automobile Factory of Turin is among the founders of the European motor industry which was formed by a group of investors that included Giovanni Agnelli, on July 11, 1899. 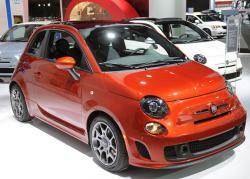 Fiat is Italy's largest industrial enterprise and its headquarter is situated in Turin, Northern Italy. Fiat altered its profession of engines and automobiles into an obsession it possessed towards every form of vehicle that provided mobility for either goods or individuals, may it be cars for customers or trucks used for agricultural purposes, marine or aeronautical engines or space launchers, Fiat was all over everything. 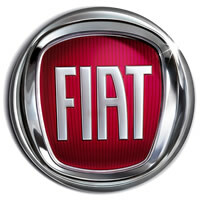 Fiat's activity sphere included automotive, finance, publishing and metallurgy. 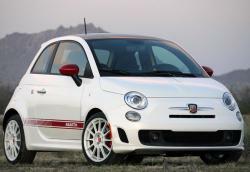 However in 2003, Fiat restructured its central business ideas and started to focus largely on the automotive sector in the form of automotive manufacturing and services. Businesses that were considered as no longer being strategic or calculated were sold off and very careful and accurate cost containment actions were taken resulting in an insightful re-launch in the industry enabling Fiat to reach at post profit stage in 2005 after hitting the operating breakeven point in the previous year. The company continued to focus on its plans to strengthen the company's commercial and industrial structure in 2007 especially through targeting alliances on potential high growth markets including India, Russia and China. 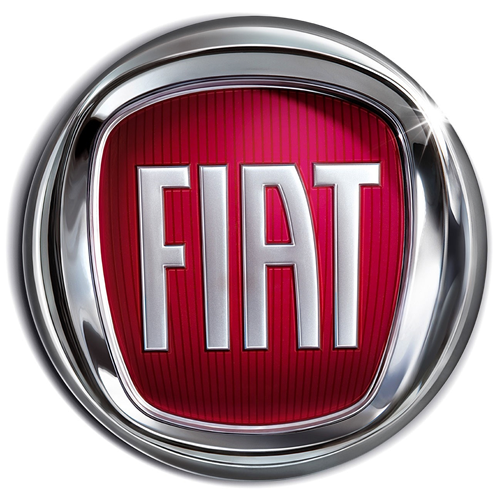 The brands that operate under the Fiat Group Automobiles include the production and sale of Fiat, the light commercial vehicle Fiat professional, Alfa Romeo, Abarth and Lancia. Other parts of the Fiat group that are involved in the manufacture of luxury sport vehicles include Ferrari and Maserati. These brands are known for their innovating technology, high performance and extravagance. 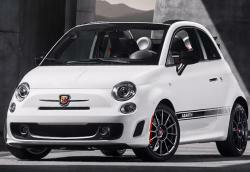 The Fiat group Automobiles S.P.A. This entire group includes Alfa Romeo Automobiles, Abarth & C. S.P.A, Lancia Automobiles S.P.A, Fiat Automobiles S.P.A and Fiat light commercial vehicles S.P.A. The Fiat group also owns the entire Maserati S.P.A. The Ferrari S.P.A is 85% owned by Fiat. Based in Maranello and Modena in Italy, Ferrari is a sports vehicle brand founded in 1929 by Enzo Ferrari and was named among the 100 best \workplaces in the 2007 European List. CNH (Case New Holland) Global N.V. is 90% under Fiat's ownership and manufactures agricultural machinery and tractors through New Holland, Case IH and Steyr brand, whereas Case, Kobelco and New Holland brands manufacture industrial goods for Fiat. 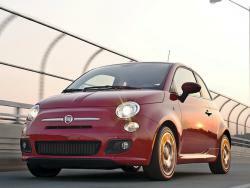 FPT Powertrain Technologies S.P.A is entirely owned by Fiat. This segment of the group focuses on researching, developing and producing engines and transmissions for vehicles including automobiles, heavy trucks and vehicles, commercial vehicles, buses, power generators, industrial machinery and marine applications. MagnettiMarelli Holding S.P.A. is another 100% Fiat owned segment responsible for the manufacturing and production of high technology components and machinery, systems and modules for the automotive industry. Teksid S.P.A is a Fiat owned Metal Company. Fiat holds 84.8 % shares of this company which supplies cylinder heads, engine blocks and other engine parts, cast iron parts for gearboxes, transmission and suspension and aluminum cylinder heads. 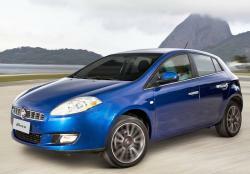 Iteda S.P.A is a communication and publishing specialty company which is entirely owned by Fiat. Comau S.P.A another sole Fiat property and is involved in production of automation systems for the automotive industry. Its dealing areas include management and logistics, process and product engineering, installation, manufacturing and production start up and production maintenance. Iveco S.P.A is an internationally renowned name in the sector of road transportation. Iveco is 100% Fiat owned and is responsible for the designing, production and selling of an entire range of Iveco brand consisting of commercial vehicles, Irisbus brand for buses, iveco for special purpose and fire fighting vehicles and Magirus and Astra brands.